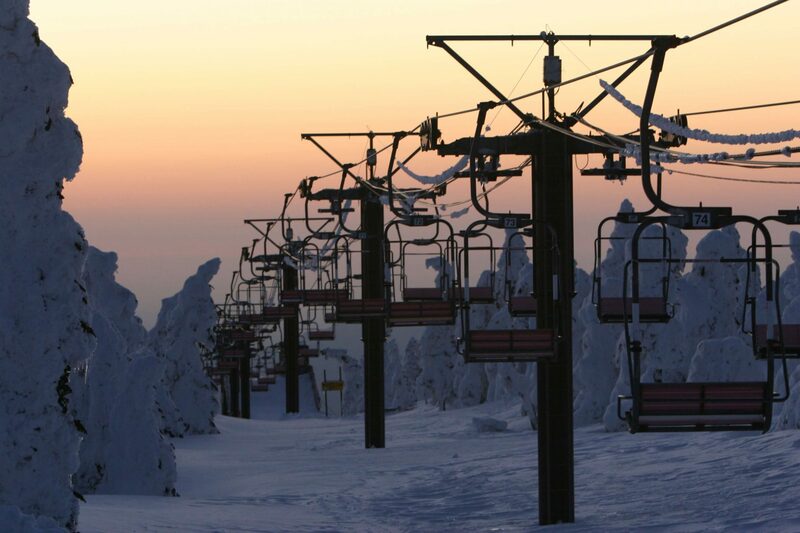 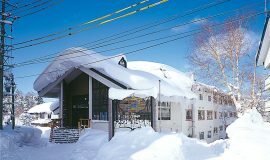 Shiga Kogen is situated in the heart of the Johshinetsu Kogen National Park and is by far the largest ski resort in Japan, with 21 interlinked resorts all on one lift ticket! 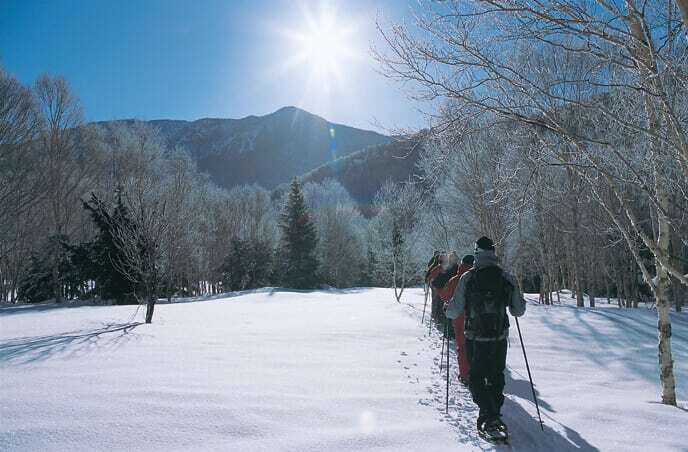 Shiga covers a huge area and offers a great diversity of natural terrain. 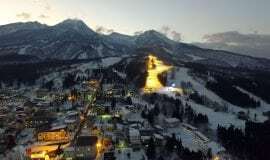 Shiga Kogen hosted a variety of events in the 1998 Winter Olympics including the women's downhill, slalom, the super giant slalom and both snowboarding events. 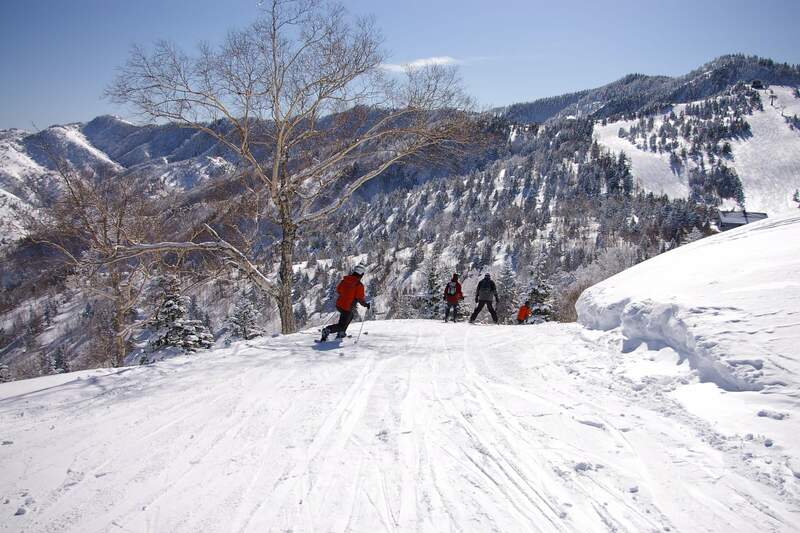 Snow conditions and quality are superb and Shiga has one of the longest seasons in Japan. 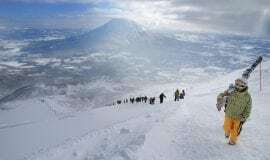 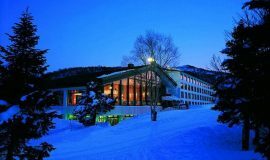 Close by Shiga Kogen resort lies the world famous Jigokudani Wild Snow Monkey Park, which makes a great rest day activity for people of all ages. 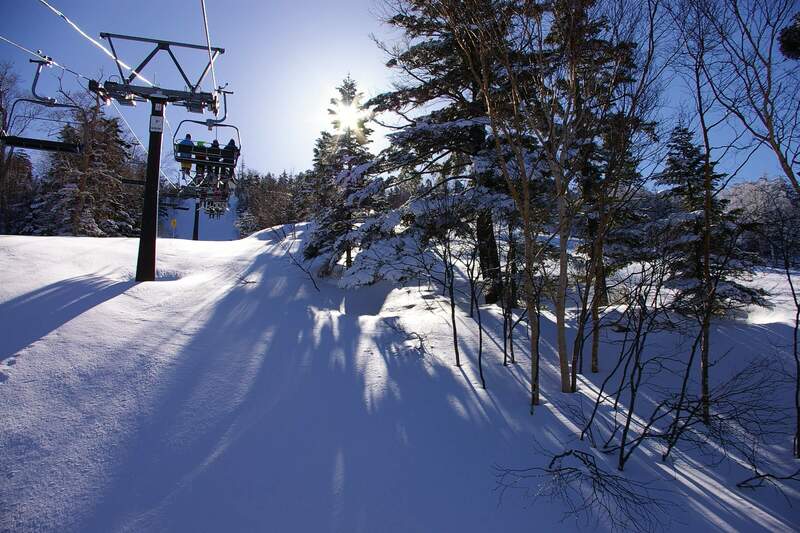 Shiga Kogen is the largest interconnected ski area in Japan with 21 resorts on 1 lift ticket! 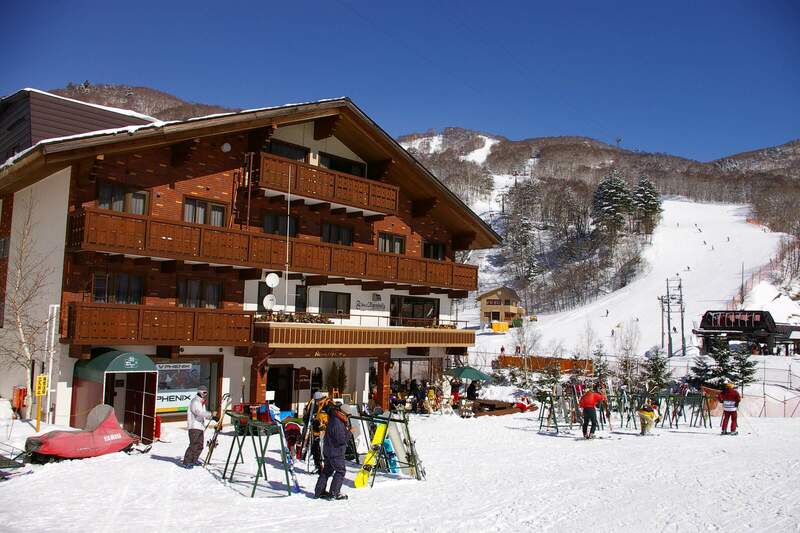 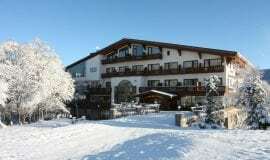 Hotel Mount Shiga is a large property located on the slopes of Ichinose offering ski-in ski-out access and close to the shops and restaurants in the village. 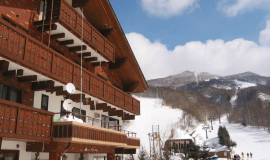 Western style Prince Hotel is a true ski-in ski-out resort offering western style rooms with twin beds, excellent views from all rooms and a number of handy amenities including several restaurants onsite serving speciality cuisine menus, a good bar, lobby shop and a complimentary WiFi.